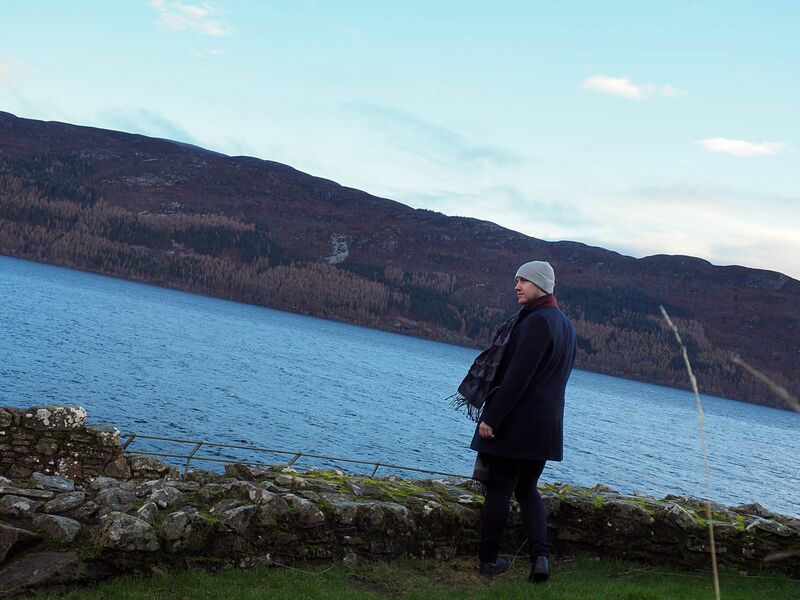 I recently got back from a trip to Scotland and the one thing I knew I wanted to do when I visited was to see Loch Ness and The Highlands! 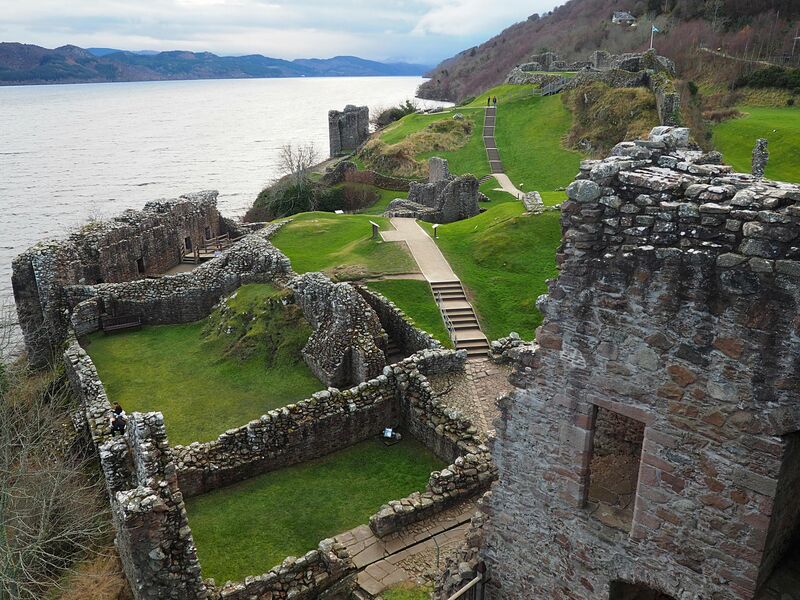 If your not sure what Loch Ness is (where the hell have you been hiding! 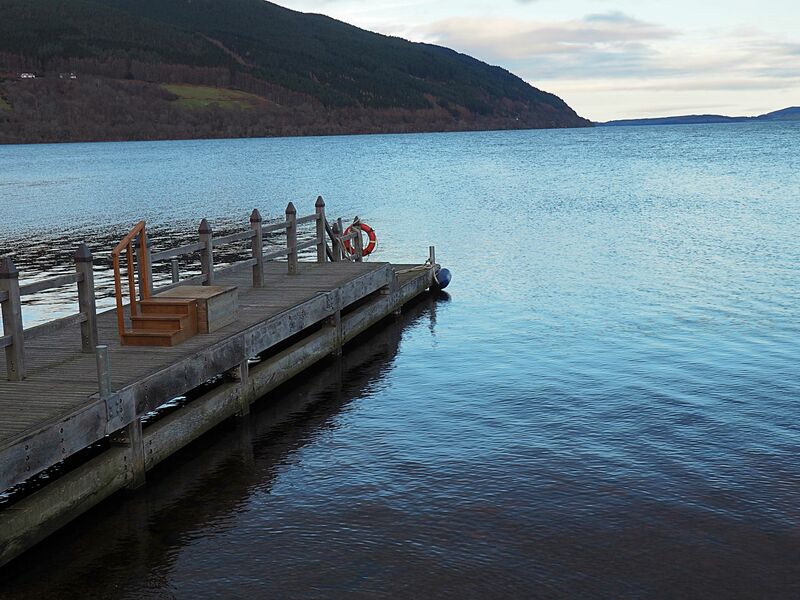 Its a freshwater loch in the Scottish Highlands made famous by its monster Nessie who inhabits the loch! Having seen both locations appearing in films and various TV series I knew I had to see it for myself and I’m so glad I did! Prior to travelling to Scotland I did have a look at tour operators re booking my trip but didn’t really have a clue who to go through? 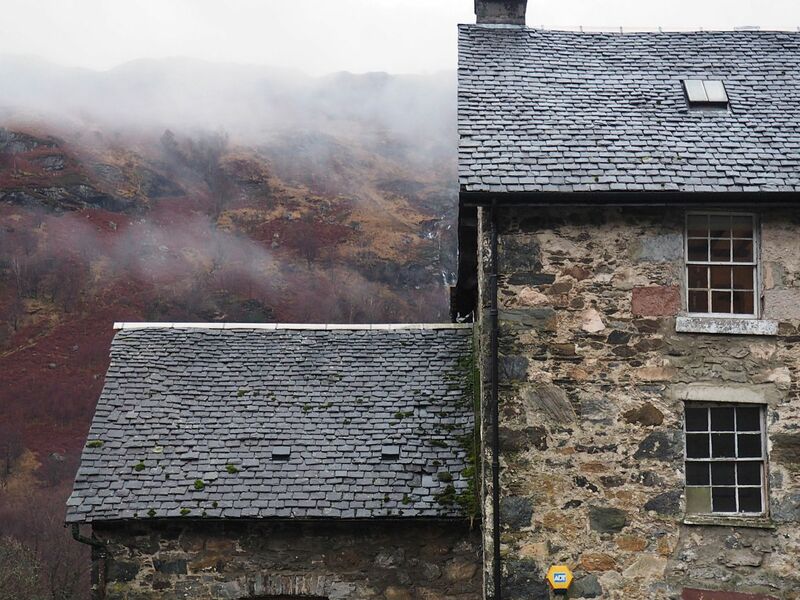 I thought I would get to Glasgow where I was staying and see if my hotel had any recommendations which they did and that’s how I found Discover Scotland Tours! 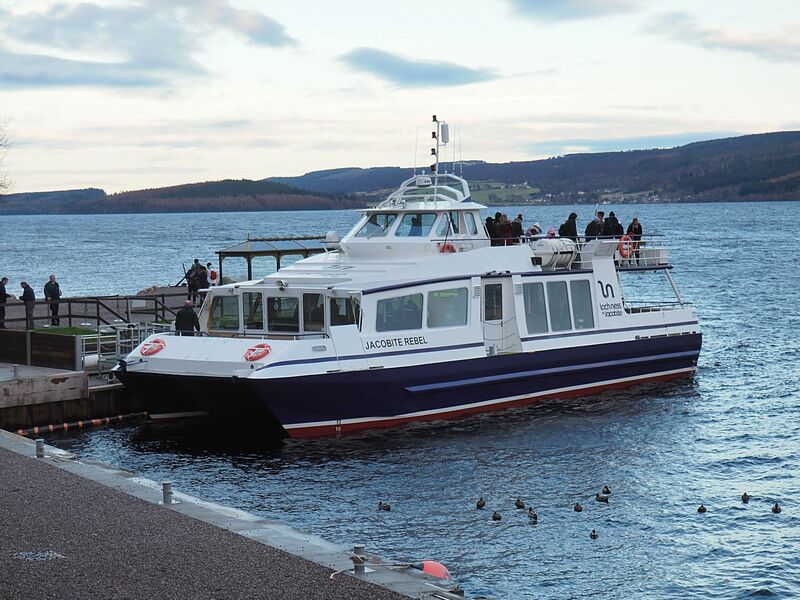 I booked my ticket online for the “Loch Ness, Haunting Glencoe & The Highlands Tour” which cost £40 (£38 for students, seniors & children) I think the prices change depending on dates but its only an extra few pounds in the high season months. The 1 thing Discover Scotland Tours offered which a lot of tour services didn’t, was pick up from your hotel (only hotels listed on there website) which I thought was a great addition to the service as it was a 7:30 pick up! David was our driver/tour guide and we couldn’t have asked more a better one! 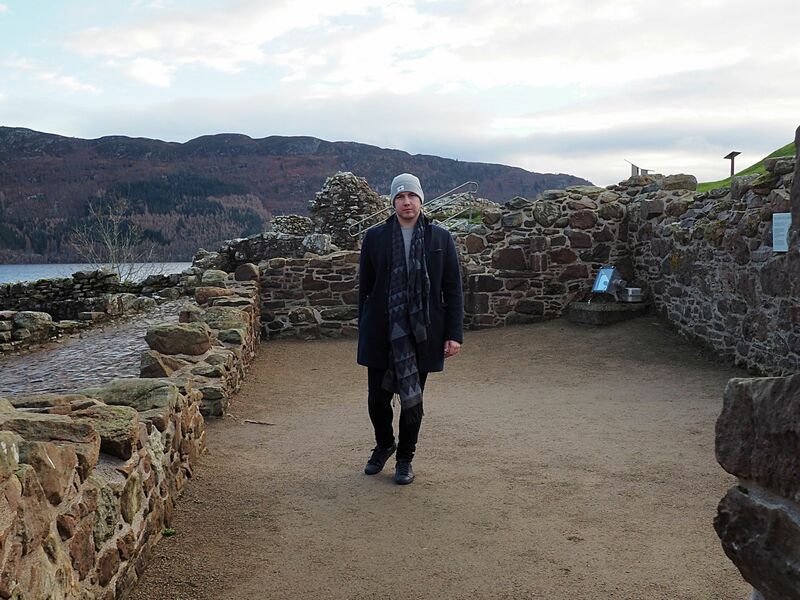 The knowledge and passion he has for Scotland and the areas we visited is astounding! He literally knew everything about every location and gave us fun and historic facts! Also noticing I was travelling alone he made a big effort to talk to me throughout the day which was appreciated! We travelled in a 16 seater luxury Mercedes mini coach, kitted out with leather seats, USB charging points and funky overhead lighting! I was a little worried before hand, how comfortable a coach would be for 12 hours but I had no complaints! As soon as all passengers were picked up from various locations we started our trip! 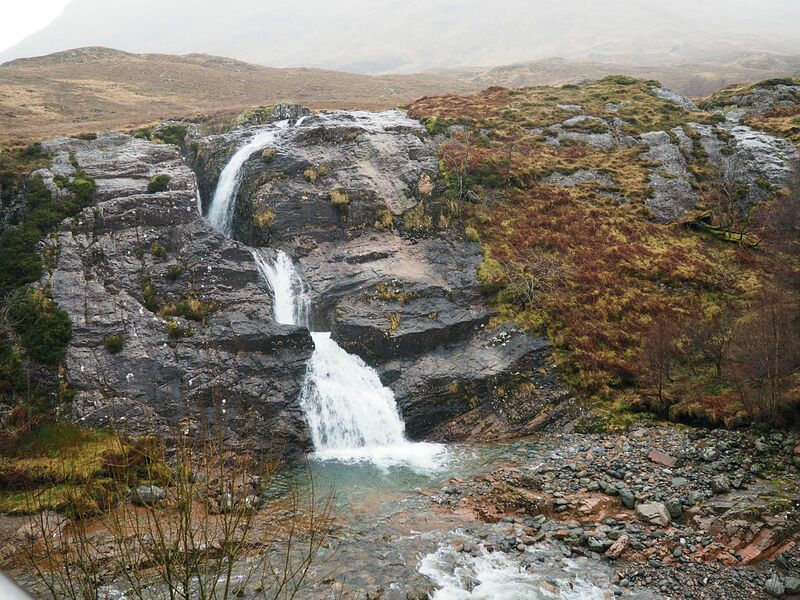 We managed to stop off at a few locations for pictures en route, the first location being Loch Lomond which was absolutely stunning just look at it! And we also got the chance to pop into Drovers Inn. Back on the bus we then headed through the desolate Rannoch Moor and got the chance to see the breathtaking sights of Glencoe! Throughout the drive David was talking to us about the history of each location and also played music appropriate to the area e.g. 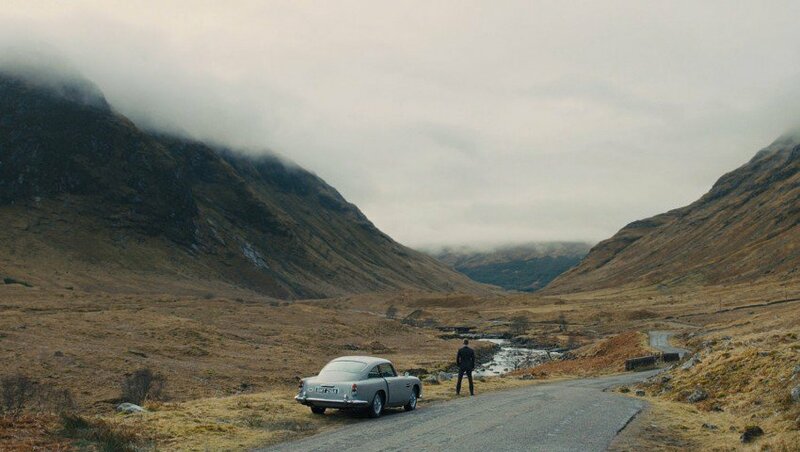 Adele – Skyfall as we drove past where scenes from James Bond was filmed! This added such a nice atmosphere to the trip! Kept making me think oh I’m going to see an Aston Martin fly down the hill in a second! 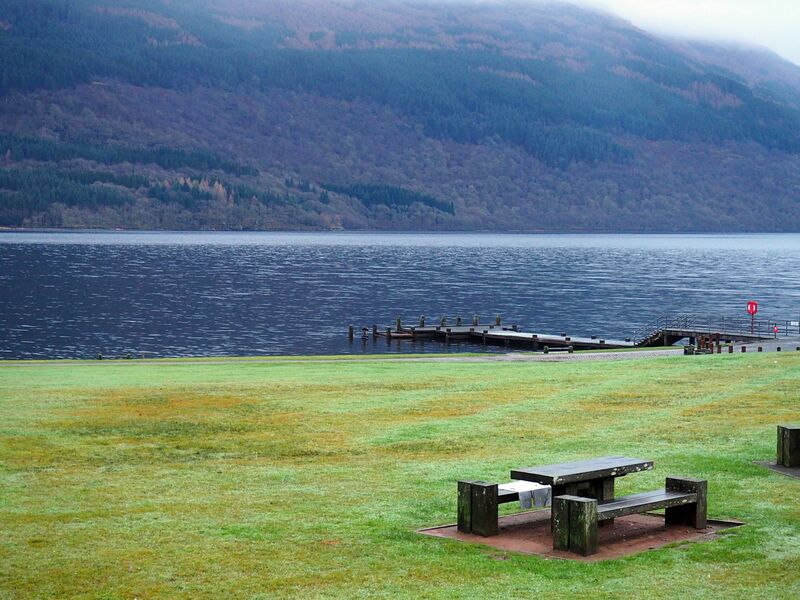 We then headed to Spean Bridge for lunch, which is of the shores of Loch Linnhe just outside Fort William. Here we got change to use the toilets, pop in the local shop for refreshments or get something a little more substantial from the fish & chip shop/restaurant (I must add the day we visited was the last day that the Spean Bridge Hotel was going to be open for a while due to renovations). After an hour or so at the castle I then boarded the Jacobite Cruise which took me through Loch Ness and gave me the chance to see her! 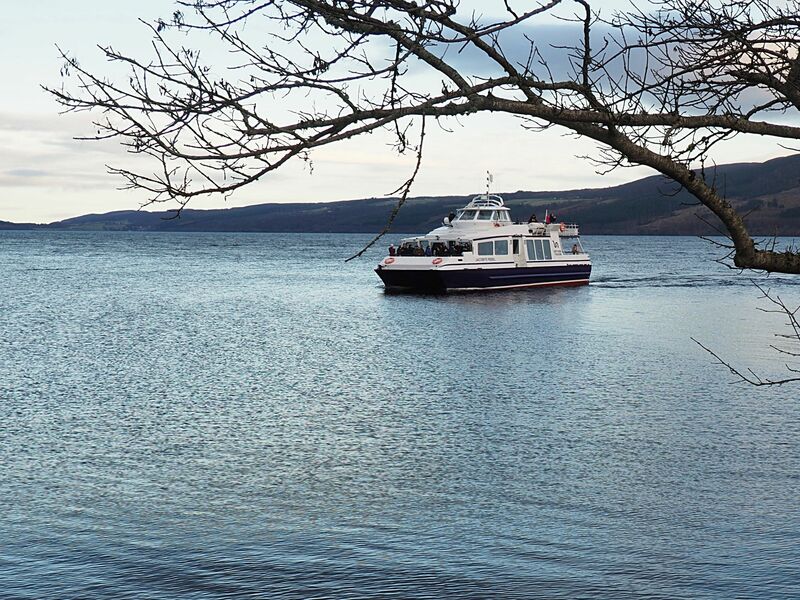 Sadly she didn’t surface but the boat trip was very good and informative re Nessie and when there have been sightings! 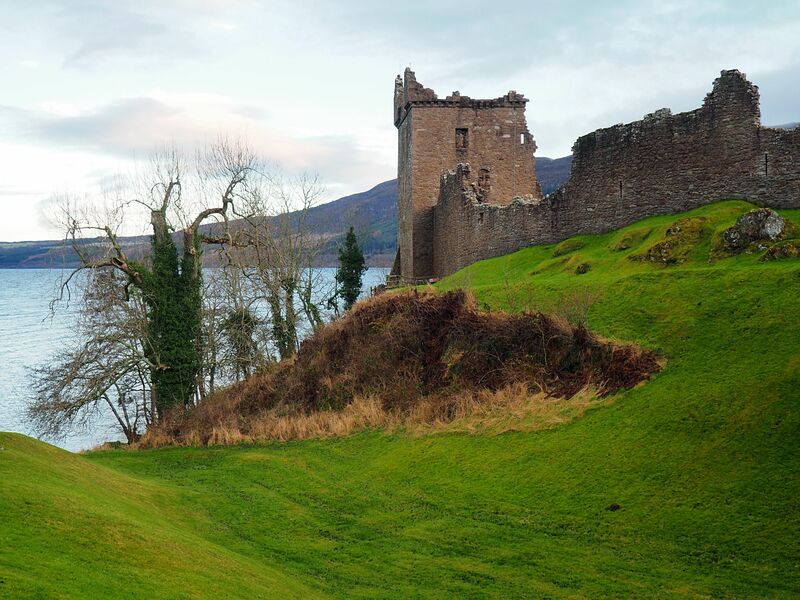 Entry to Urquhart Castle & the return Jacobite Cruise cost £19 which was great value for money! 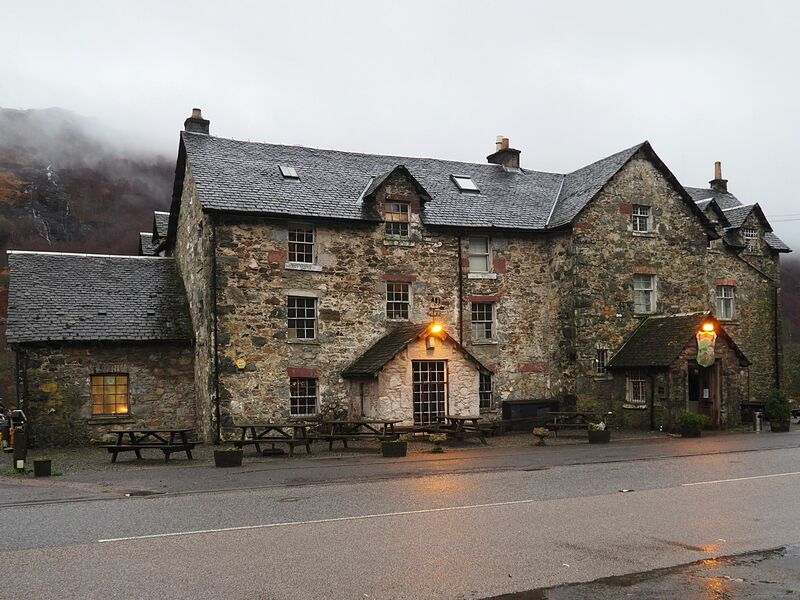 After leaving Loch Ness we made one more refreshment stop in Perthshire before driving past Stirling Castle, the Wallace Monument and Stirling Bridge (playing the Braveheart soundtrack as we drove by) and eventually arrived back in Glasgow on schedule. 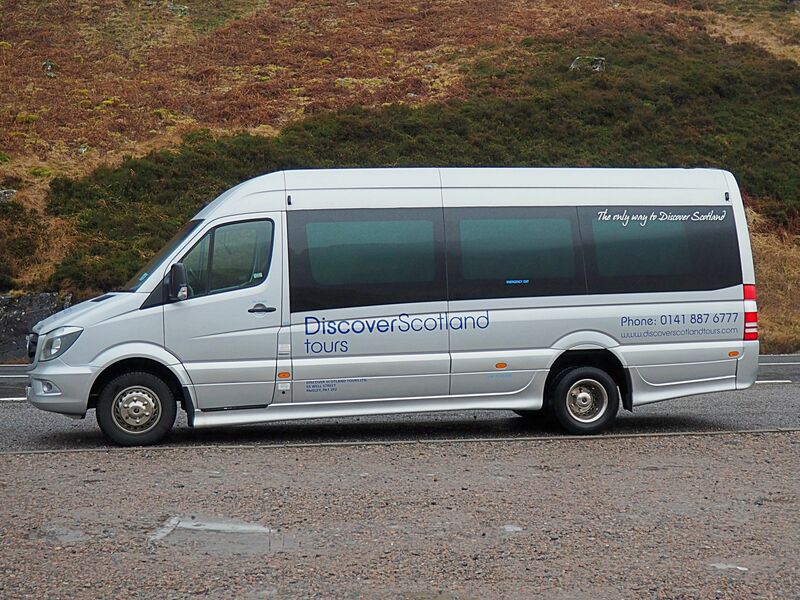 If you’re in Glasgow or Edinburgh and looking for a tour operator definitely check out Discover Scotland Tours! You might be lucky enough to get David as your driver who was the best tour guide I could have asked for! Previous Post Lush NEW YEAR Giveaway! You took some great photos! We went to Scotland last year on holiday and loved it so much we are going back again this year! 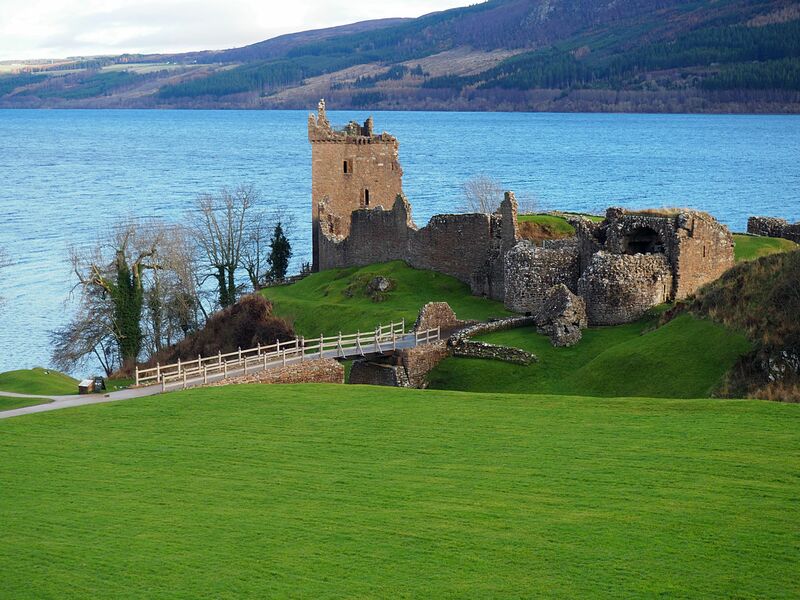 Heading more highlands/loch ness area as mu youngest wants to go monster hunting, and I really cant wait!